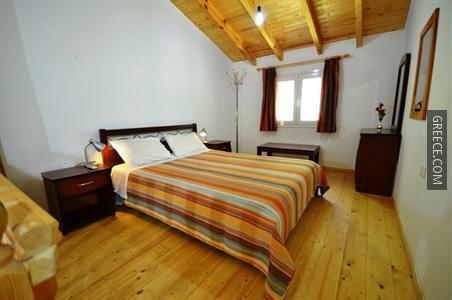 Located within the picturesque parkland of Liapades, the Anna Pension Paleokastritsa offers modern accommodation and a wide range of facilities, such as a tour desk, luggage storage and family rooms. Only a short stroll from the coast, this light and airy property is ideally situated for those searching for a beach-side retreat. 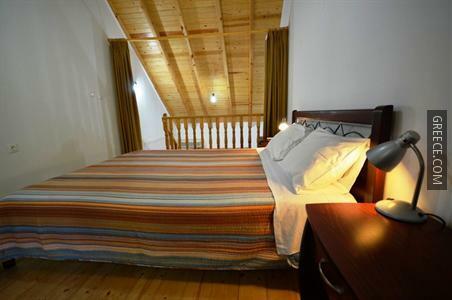 The Anna Pension Paleokastritsa provides a number of amenities including a photocopier and parking. 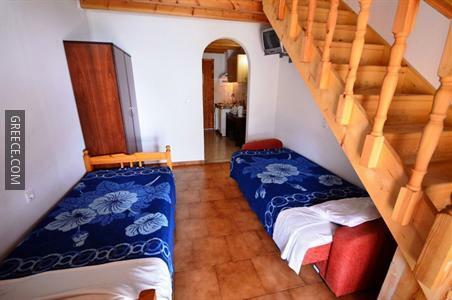 The comfortable rooms offer a kitchenette and a TV. 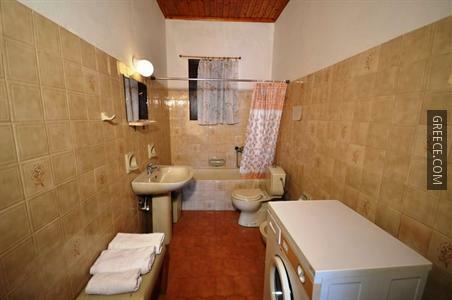 Individual bathrooms provide a shower. 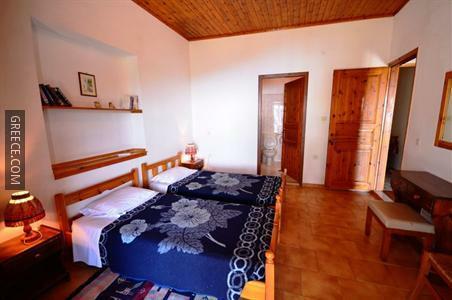 The Anna Pension Paleokastritsa has an on-site restaurant, perfect for guests preferring to eat in. 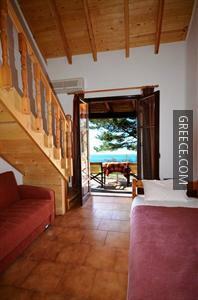 Corfu International Airport is under a 30-minute drive from the Anna Pension Paleokastritsa. 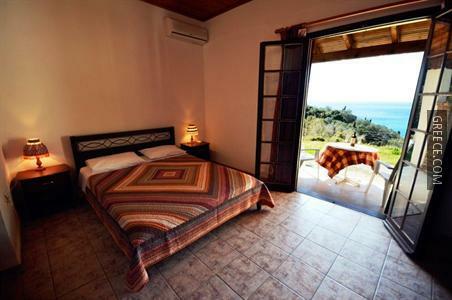 Angelokastro is less than a 20-minute drive from the property.